2. Enter Stardoll.com in the url box and press 'Go' or hit Enter on your keyboard. 4. Now enter http://www.stardoll.com/en/contest/finish.php?id=759 in the url box on top and press 'Ok'. 5. Log out and close the window of the proxy server. 2. Enter Stardoll.com in the URL bar and press 'Go' or 'Browse' or 'Visit' next to the URL bar. 4. 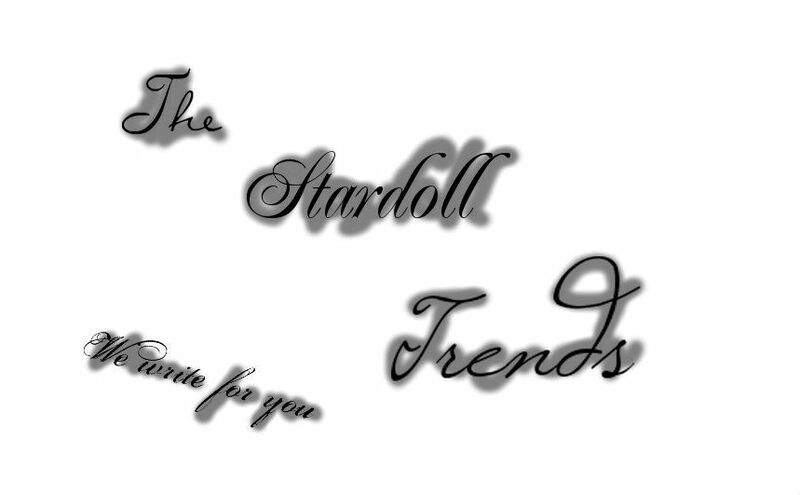 Now enter http://www.stardoll.com/en/contest/finish.php?id=757 in the url bar at the top and press 'Browse' or 'Go'. picture thanks to Browse in Stardoll!! 3. Log into Stardoll. This alone will give you the T-shirt. 1. Go to Stardoll.com with the proxy server and log into Stardoll. with the proxy server of course.